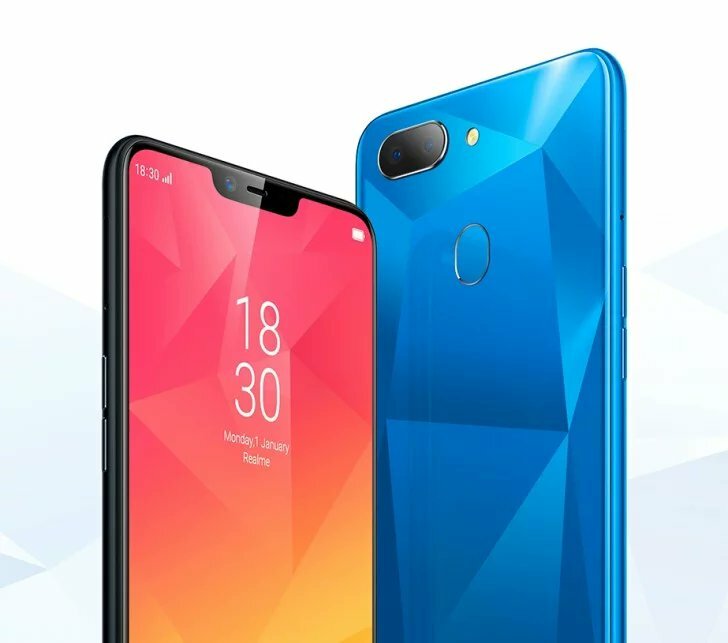 Xiaomi has launched Redmi 6 Pro with Notch Display and 4000mAh Battery. Realme 2 also comes with similar Specs. 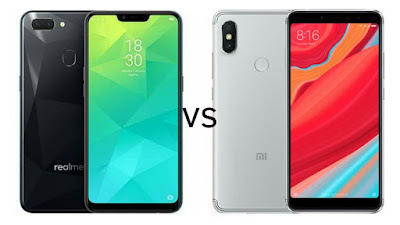 Check out Specs, Price, Features comparison between Xiaomi Redmi 6 Pro vs Realme 2. 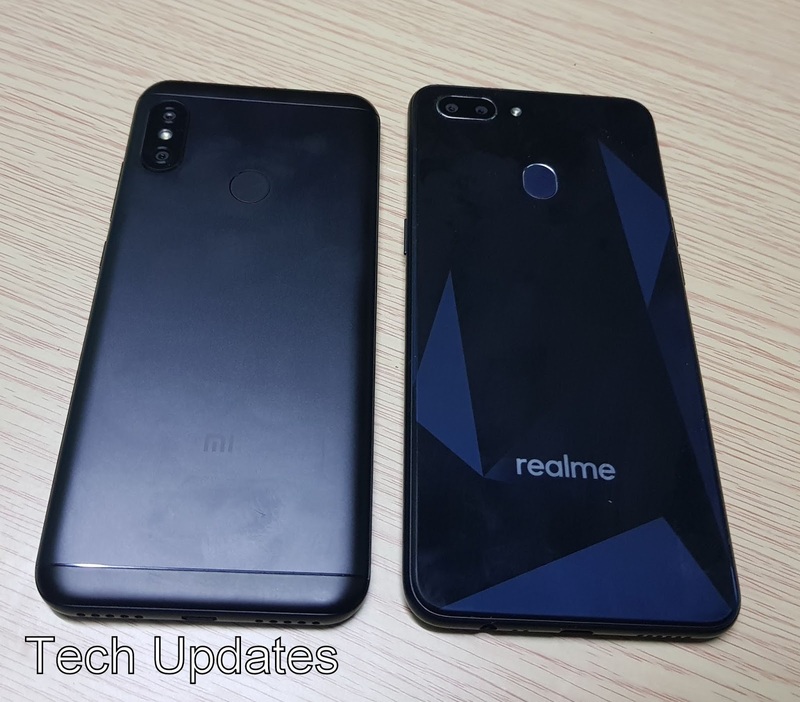 Xiaomi Redmi 6 and Realme 2. 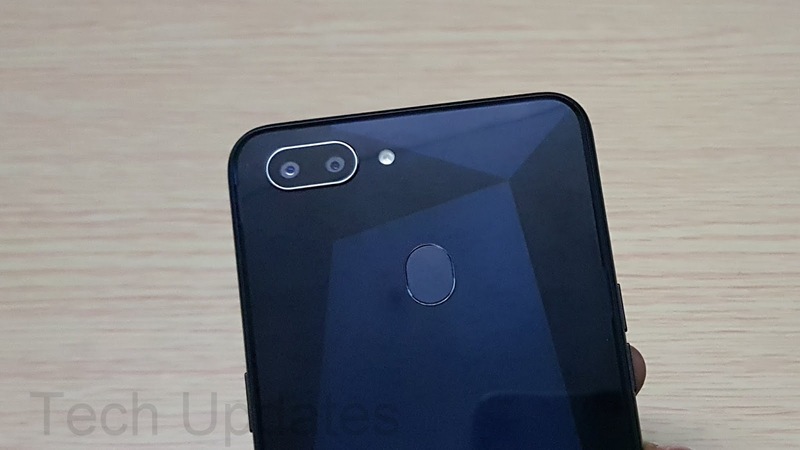 Redmi6 has a 12MP rear camera with LED Flash, 1.25μm pixel size, secondary 5MP camera, and 5MP front-facing camera. Realme 2 comes with a 13MP rear camera with LED flash, f/2.2 aperture, secondary 2MP camera with a f/2.4 aperture and 8MP front-facing camera, f/2.2 aperture, 1.12μm pixel size. 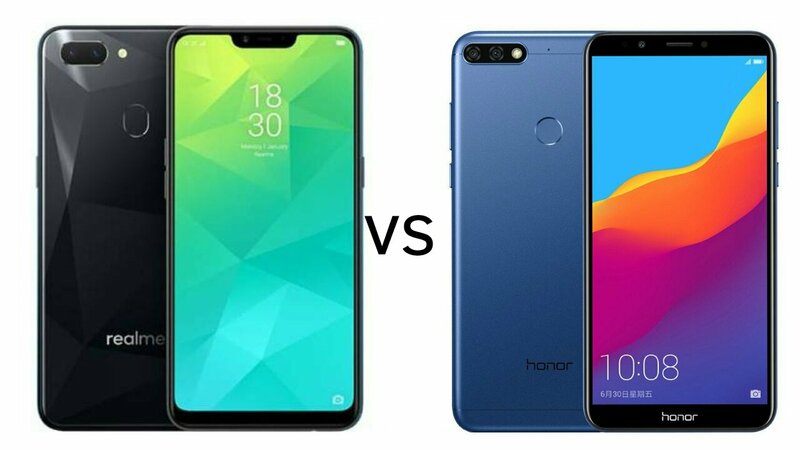 Both phones can record 1080P Video and have support portrait mode. 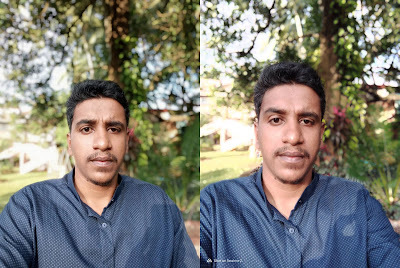 Both Phones produces Good images under daylight conditions, Portrait mode works well under low light conditions Redmi 6 Looks Better. 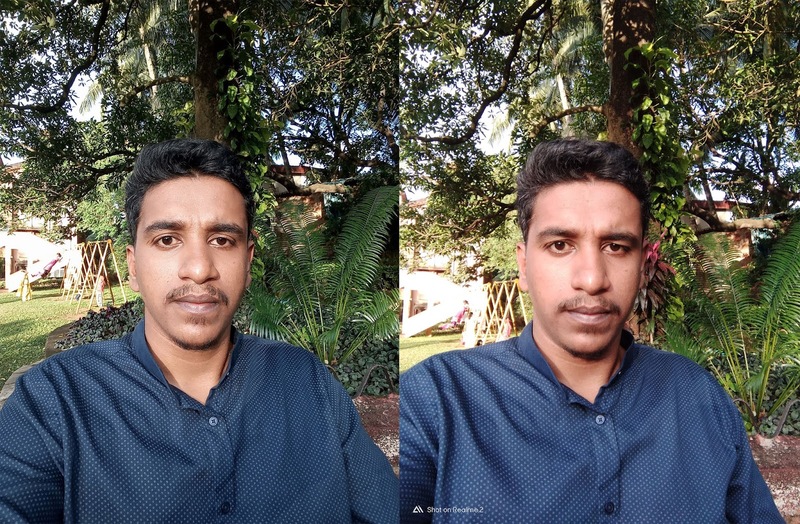 Front Camera on Realme 2 is better. 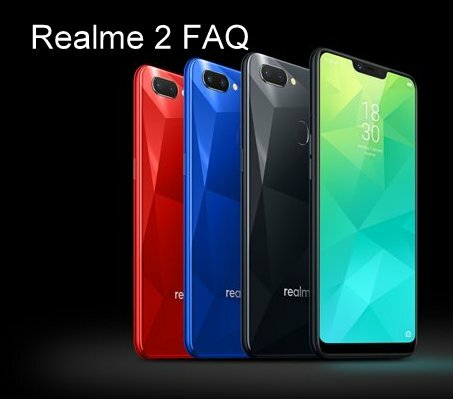 After Realme 1 Now Realme has launched Realme 2 with Notch Display, 4230mAh Battery. Here are Top Reasons To Buy And Not To Buy Realme 2 Smartphone. 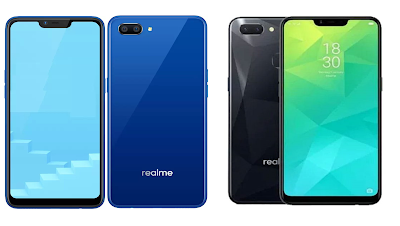 Realme has launched Realme 2 in India which comes with 13+2MP Dual Rear Camera and 8MP front-facing camera. Check out Realme 2 Camera Samples. Realme has launched Realme 2 smartphone in India which comes with 19:9 Display, Snapdragon 450 processor. Here's Realme 2 Charging Time & Battery Drain Test. Realme 2 is a budget smartphone with Notch Display, Dual Rear Camera priced under Rs 10,000 in India It takes on Xiaomi Redmi Y2 (Redmi S2) which comes with Snapdragon 625 processor, Dual Rear Camera. Check out Price, Specs, Features comparison between Realme 2 and Xiaomi Redmi Y2. 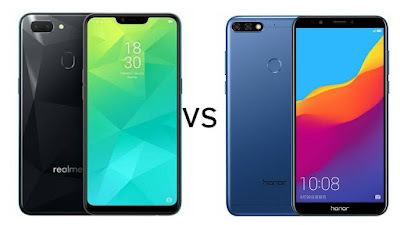 Realme 2 comes with Notch Display, Snapdragon 450 processor, and Dual Rear Camera, Check out Specs, price features comparison between Realme 2 and Honor 7C Smartphone. Realme has launched Realme 2 smartphone in India which comes with Snapdragon 450 processor, Dual Rear Camera. 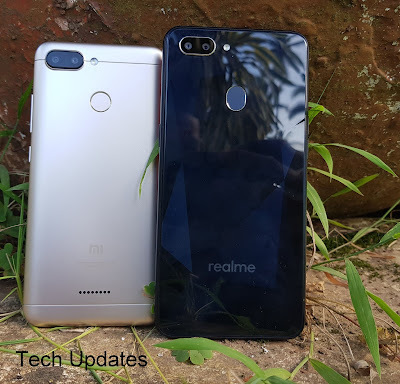 Check out Specs, price features comparison between Realme 2 and Realme 1. 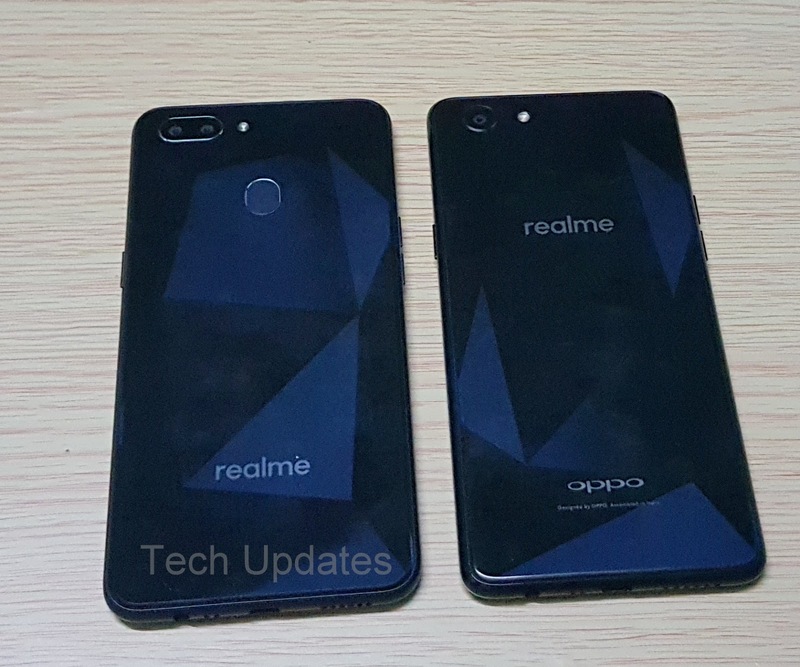 Realme has launched Realme 2 in India which comes with Dual Rear Camera and 4230mAh Battery. 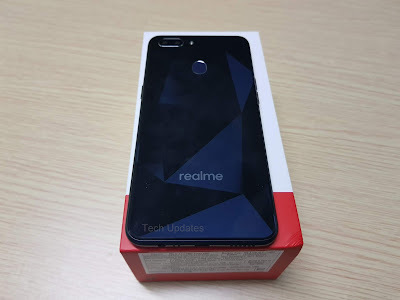 Realme today launched the Realme 2 smartphone with Notch Display in India. It comes with Snapdragon 450 processor and 4230mAh Battery.